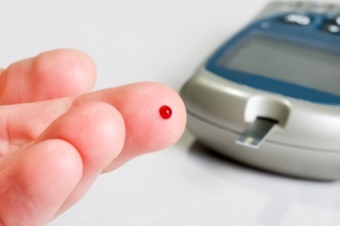 Almost half of 45-year-olds will develop so-called prediabetes, an elevated blood sugar level that often precedes diabetes, according to a large study from The Netherlands using population estimates. Prediabetes, sometimes called impaired glucose metabolism, has no clear symptoms, but people with higher than normal blood sugar based on a blood test should be tested for diabetes every one or two years, according to the American Diabetes Association. "We have known this from previous studies - but what this study adds is a method of communicating risk in a better way - a person's lifetime risk of developing diabetes," said Dr. Kamlesh Khunti of Leicester General Hospital in the U.K., who coauthored an editorial accompanying the new results. One in three healthy 45-year-olds will develop diabetes in his or her lifetime, Khunti said.